Purchase scraps from the trade halls and work your magic on them to make them viable equipment. Engage in missions to gain valuable experience points and other forms of loot. 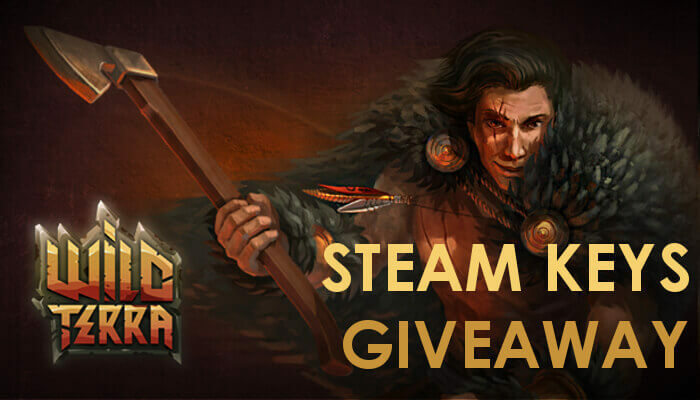 Wild Terra Online Giveaway: 100 Steam Keys to be Claimed! Immerse yourself in this captivating racing game that you can enjoy on the go. Choose from multitudes of different cars, each with its own stats. Experience the thrill of Ice Hockey in this top tier game that captures the essence of the sport. Choose you team of preference from the multitudes of available options. Roll out and go hunt for heroes in Hero Hunters, a team-based shooter available on mobile platforms. Engage in exciting 5v5 fights using your army heroes with different weapons from cannons, snipers, and assault rifles. Race in fantastic settings that are reminiscent of an old but popular 2D game. Explore lush three-dimensional worlds that have been created by the developers and by others players. Play this high octane first person shooter in which you’ll need to display some really quick reflexes. Upgrade your weapons as you progress through the game to boost your damage further. 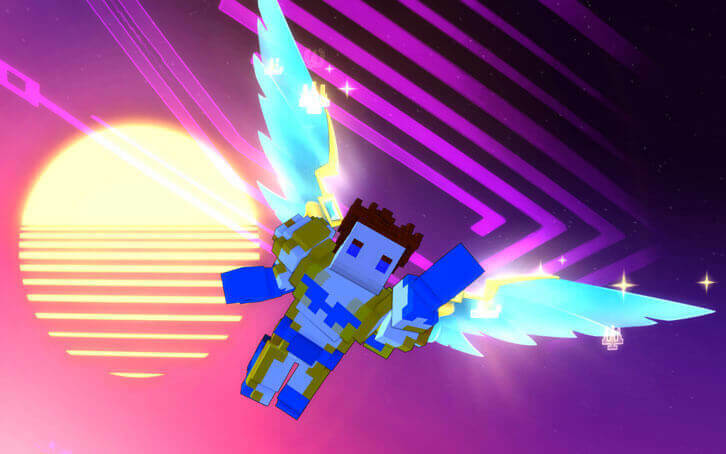 Shoot down your opponents quickly as they appear in front of you or suffer the consequences of an untimely demise. Play in First Person Shooter shooter mode where aiming and shooting is the name of the game and nothing more. Develop one of the foremost skills needed to survive as a player in the FPS world. Learn all about the game while playing it as it is the best way to find out what the game is really all about. Visit and explore the Inclusion Zone as described by the Film and the S.T.A.L.K.E.R. game series. Play with your team or clan as you face the dangers of the Zone helping each other out, or dare to brave it all alone by yourself.